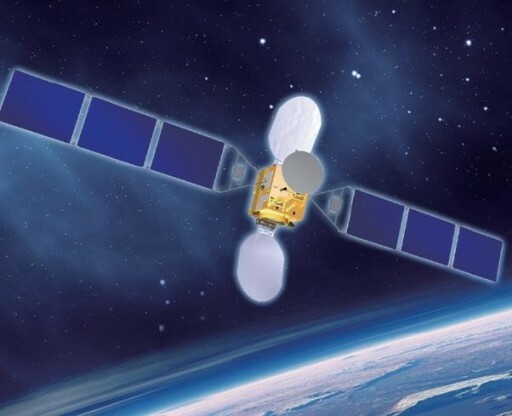 China’s Long March 3B rocket delivered Laos’ first Geostationary Communications Satellite to a good Geostationary Transfer Orbit, enabling the spacecraft to begin its climb to GEO for a rapid commissioning phase to be able to begin service in early December. 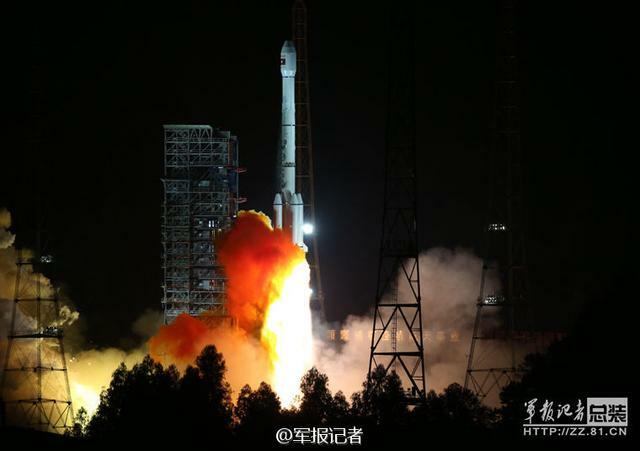 Long March 3B lifted off from the Xichang Satellite Launch Center at 16:07 UTC on Friday, becoming the fifth GTO launch from Xichang in the last two and a half months. Following its midnight blastoff, the 56-meter tall Long March 3B swung to the south-east for a standard GTO delivery, taking the three-stage rocket across the Chinese mainland ahead of a pass over the Pacific Ocean. With a total thrust of 604 metric tons, Long March 3B began racing downrange powered by its large core stage and four boosters. The boosters burned out 140 seconds after liftoff and CZ-3B headed on for another 18 seconds powered by its core stage. The second stage fired for nearly three minutes before handing off to the cryogenic third stage that made a successful initial burn to deliver the stack to a Low Earth Parking Orbit. The third stage completed an 11-minute coast phase to set up the proper parameters for the second burn to be able to put the satellite into an orbit with its high-point over the equator. The second burn raised the apogee of the orbit above geostationary altitude and made use of additional performance of the rocket to reduce the orbit’s inclination from 28 to 18 degrees. Spacecraft separation occurred 26 minutes after launch and officials reported that the satellite established communications with the ground and deployed its solar arrays. The LaoSat-1 spacecraft was originally planned to enter operation by December 2 to broadcast the 40th Independence Anniversary festivities. If this plan still stands, the satellite will have to quickly make its climb into Geostationary Orbit and go through a rapid commissioning sequence. 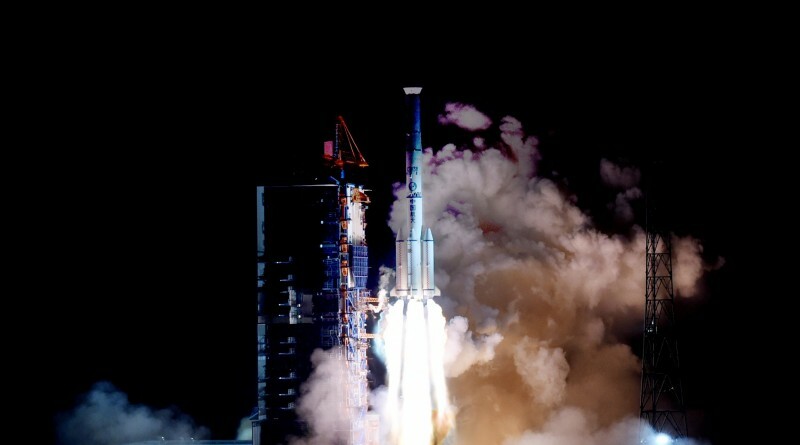 The satellite is the first to use the DFH-3B of the China Academy of Space Technology. The satellite bus measures 2.2 by 2.0 by 3.1 meters in size with a launch mass of 3,800+ Kilograms, hosting payloads of to 450 Kilograms and a power of 4,000 Watts. LaoSat-1 is outfitted with 14 C-Band transponders and 8 Ku-Band transponders to deliver television and data services to southeastern Asia, stationed in a position of 128.5 degrees East in Geostationary Orbit.